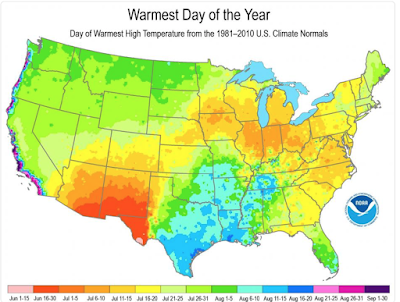 MSE Creative Consulting Blog: What Is the Hottest Time of Year Where You Live? In southwest Texas, the hottest time of year is early June. In California? September.